It appears that Disney will now be offering early morning access to the Magic Kingdom with “Early Morning Magic“. 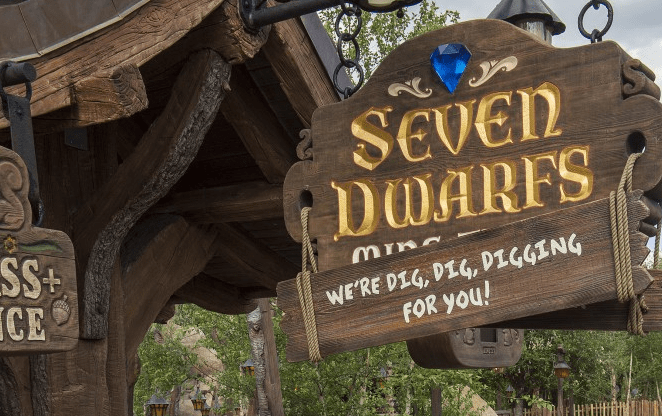 Guests will be allowed entrance to the park starting at 7:45am and guided to Fantasyland where they’ll have early access to just three attractions: The Many Adventures of Winnie the Pooh, Seven Dwarfs Mine Train and Peter Pan’s Flight. Tickets are available for $69 per adult and $49 per child plus tax. This price also includes a continental breakfast at Pinocchio Village Haus that will be available from 8:30am until 10:00am. This event will not replace Extra Magic Hours and is available for all guests to purchase. Available with the purchase of a separate ticket, Disney Early Morning Magic takes place on select dates from 7:45 AM to 10:00 AM. However, admission is limited—be sure to buy your tickets before it’s too late! Don’t miss this all-new special event at Disney’s Magic Kingdom park. Purchase your tickets today! Admission to Disney Early Morning Magic is available $69 per adult and $49 per child (tax not included). For tickets, please make your purchase online or call the Disney Reservation Center at (407) 934-7639 for assistance. Guests under 18 years of age must have parent or guardian permission to call. Beginning at 8:30 AM until 10:00 AM, breakfast will be available at Pinocchio Village Haus. If you are interested in a Walt Disney World vacation and would like to take advantage of the new Early Morning Magic, then contact lbourget@mickeytravels.com or visit my Facebook page here to start planning. Laura, please, does Early Magic Morning happen on the same day as Extra Magic Hours?